“China,” called that because decorated, hard-paste porcelain originated there, is somewhat of a cultural phenomenon that’s spanned centuries and continents; it’s just as valued now as it was over 1000 years ago when it was first invented! While the Chinese kept the practice of decorating and firing kaolin (hard-paste) clay secret for many years, it eventually spread to Europe and the United States, with iconic styles that have been passed down from generation to generation. Considering how long some of these patterns have been around, collecting them can be a pretty costly hobby, but we’ll break down ten of the most popular pieces, so you can snag ‘em if you come across them on your search! 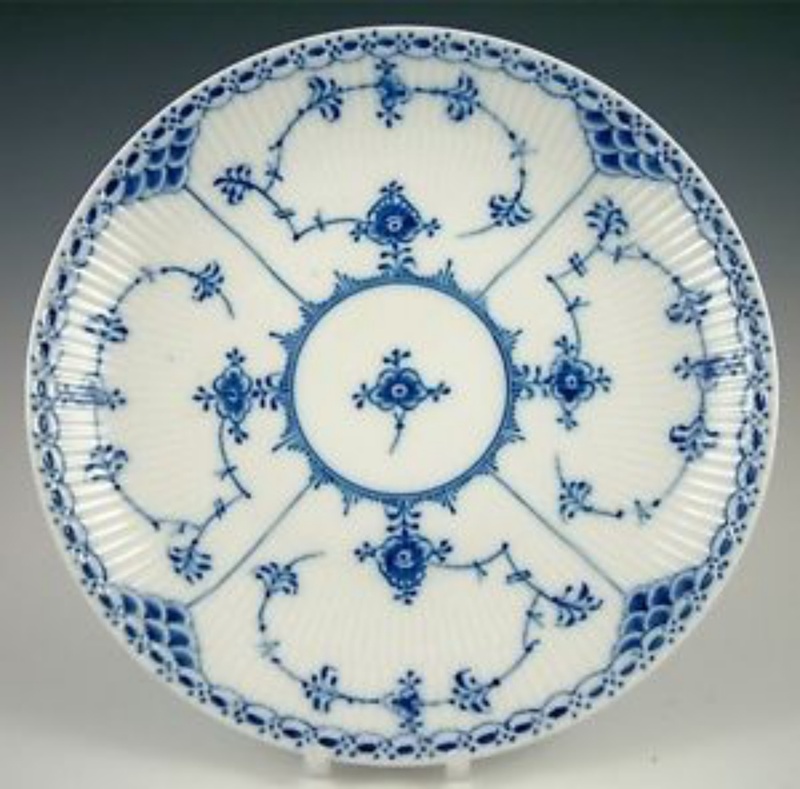 The Royal Copenhagen porcelain factory (Denmark) was founded in 1775 and was known for its rich cobalt blue. 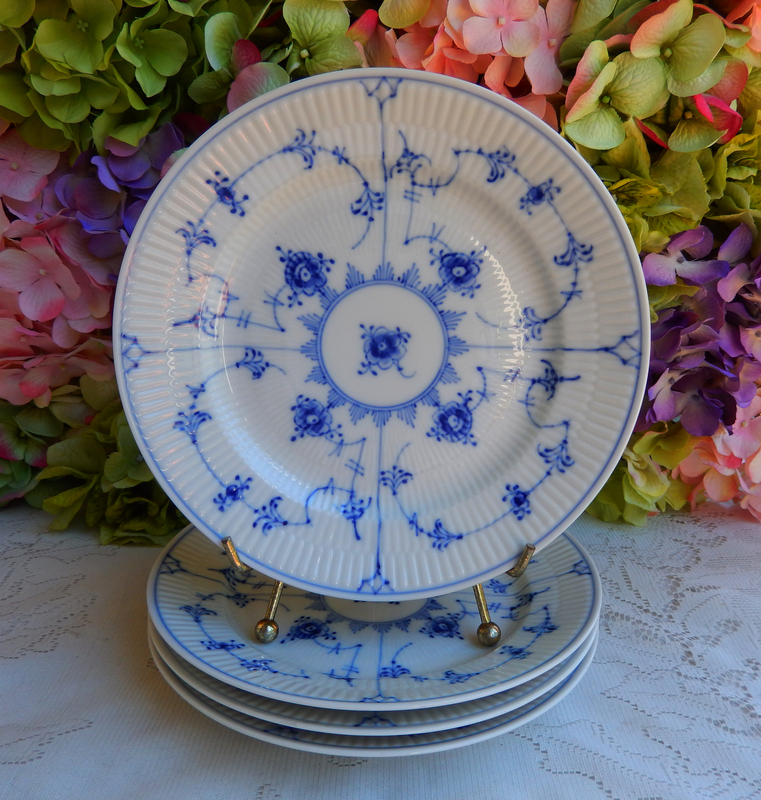 The Blue Fluted pattern was actually TRC’s first dinnerware pattern and it came in different variations, the Full Lace pattern being the fancier, more elaborate of the two, and the Half Lace pattern which was slightly simplified. 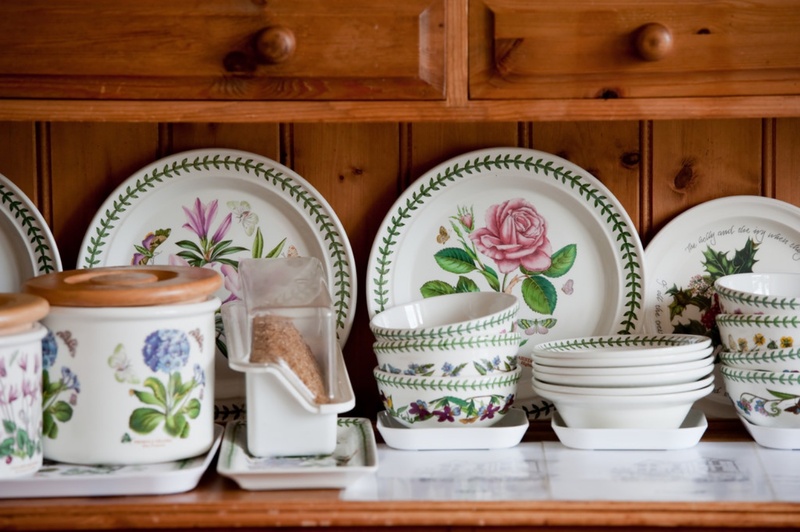 Once this pattern was made, fine porcelain became a indicator of social standing in Denmark and pieces from Royal Copenhagen were in high demand. Click the Next button for more popular patterns!